My first Windows Phone App goes live! My fist Windows Phone 7+ app has now gone live and is available in the marketplace (And yes it’s written in VB.net 🙂 ). Well I decided to create an app to aid my failing memory. When I go to the pub and buy a round of drinks, between taking everyone’s orders and getting to the bar I tend to forget most of them. 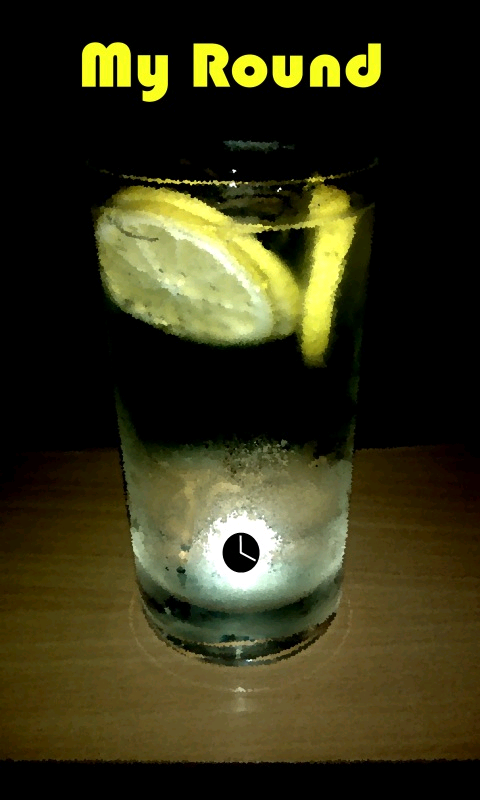 It will allow you to take peoples orders and remember the drinks in case you wish to use them again. It was designed to be quick and simple to use.It could also be used for other “Lists”, e.g. taking food orders etc. 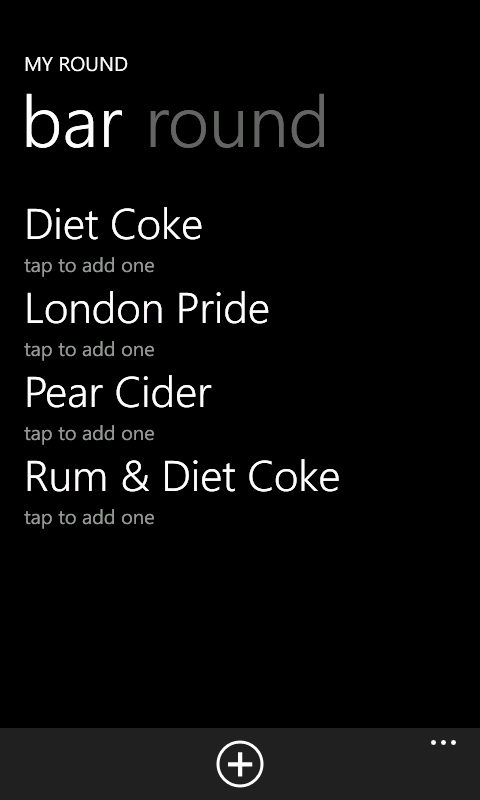 It loads very quickly and you have a plus button in the application bar at the bottom to add drinks. Once added the item will appear on the “Bar” page, plus add one to the “Drinks” page. You just need to swipe left and right to go between the two. This is an example of the Bar Page. 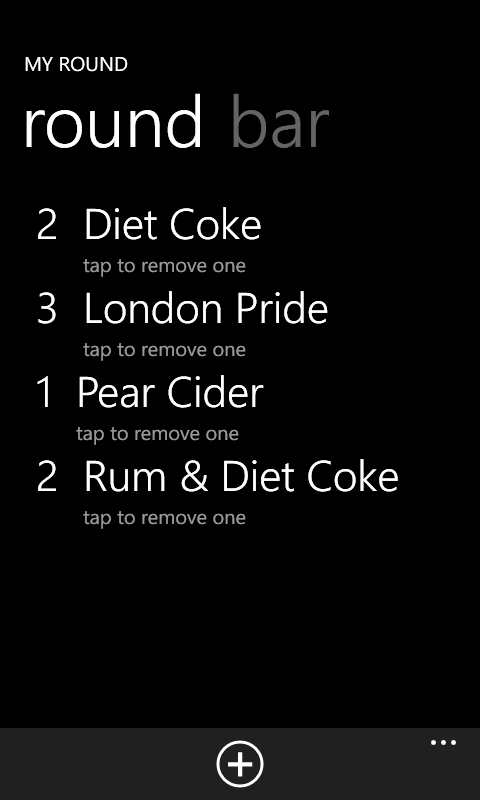 Once a item is in the “Bar” list, just tap it to add it to the round. And on the round page, tap it to remove one of that item (or remove the item completely if there is only one left). If you want to clear the round to start again. Go to the application bar menu and select clear. 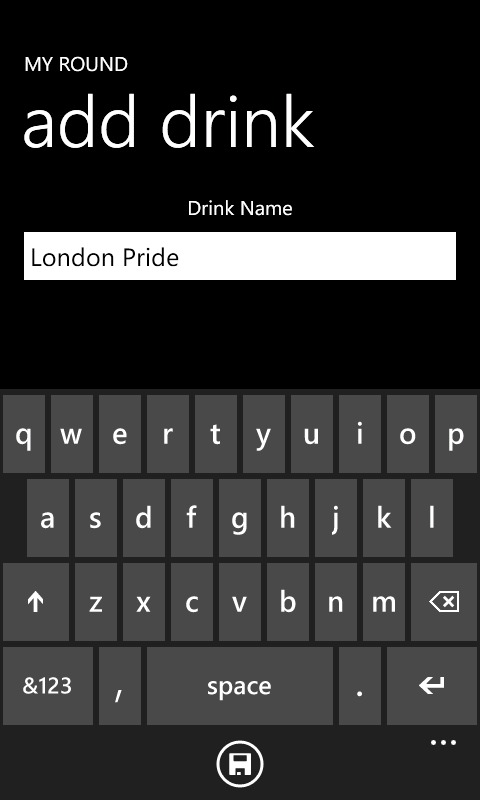 If you want to remove an item from the bar page, press and hold the item until a menu appears and select Remove. Congrats. Can you recommend a good vb book for windows phone programming? Most books/courses will cover what you need to learn the technology but you need to know a bit about the C# language to get through.